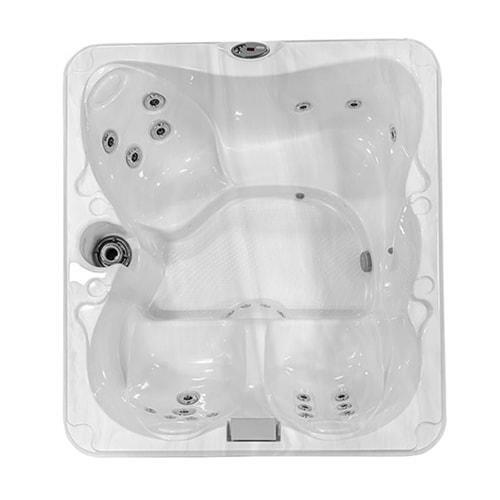 relax in your own home. 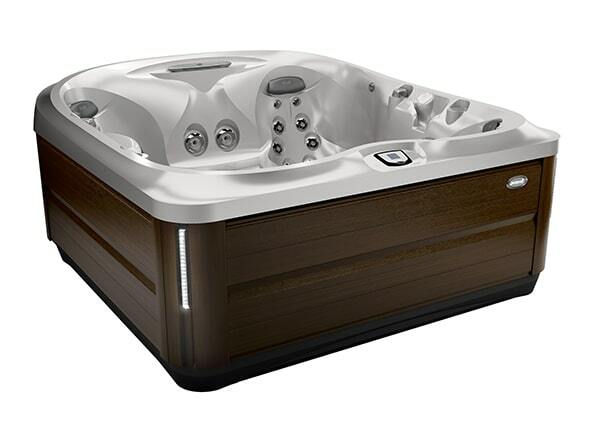 Our brands have a strong reputation for excellence. 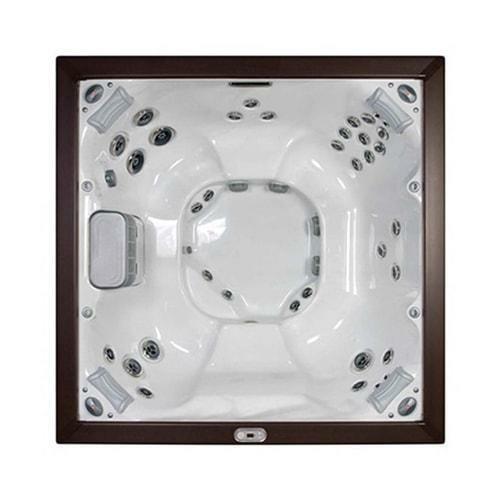 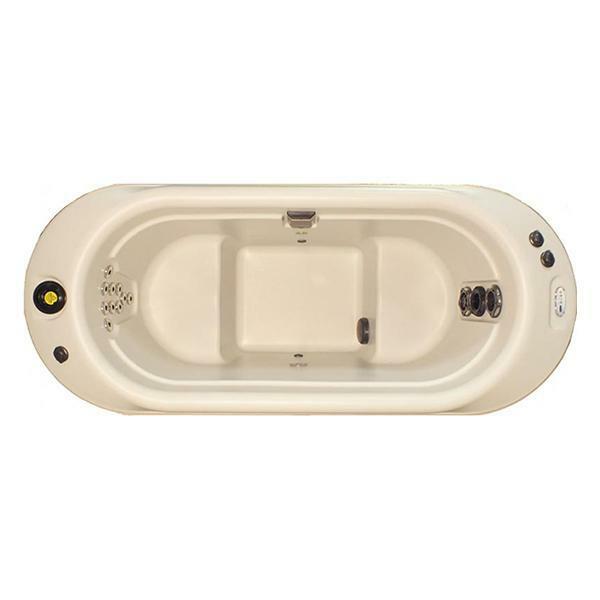 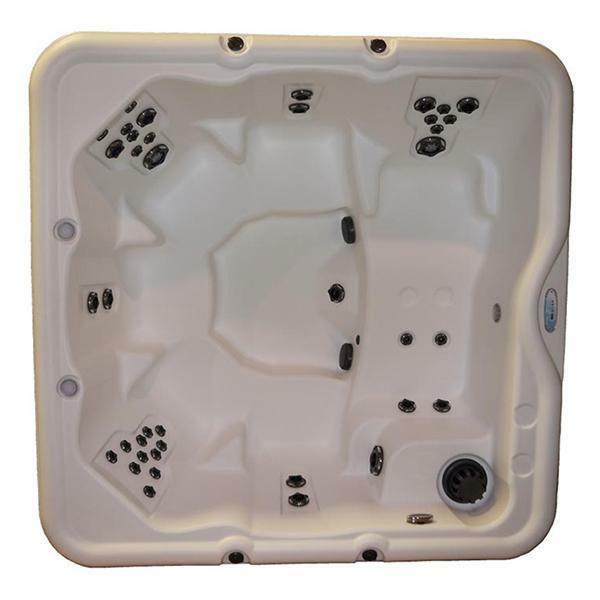 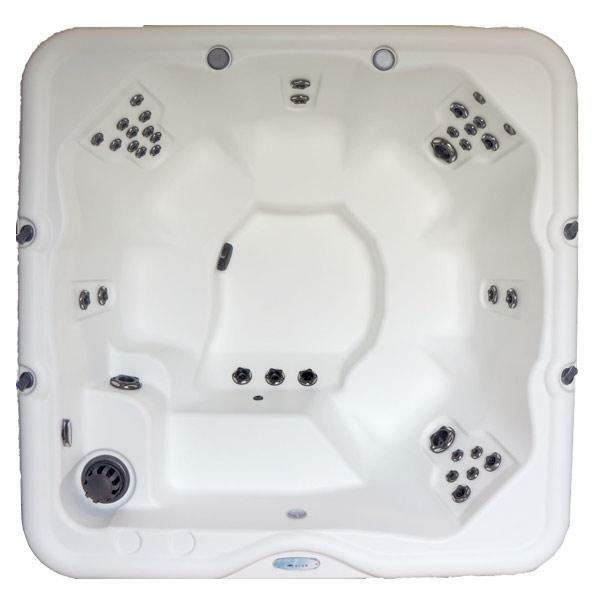 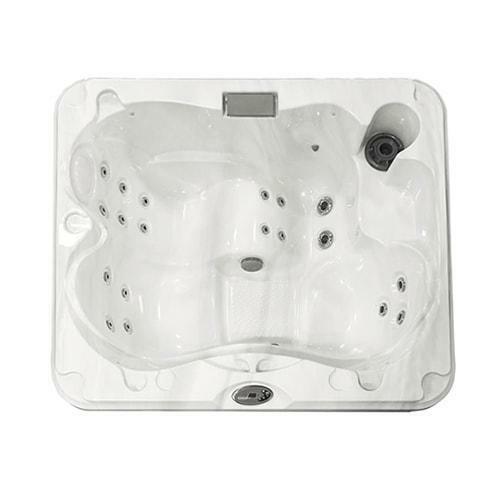 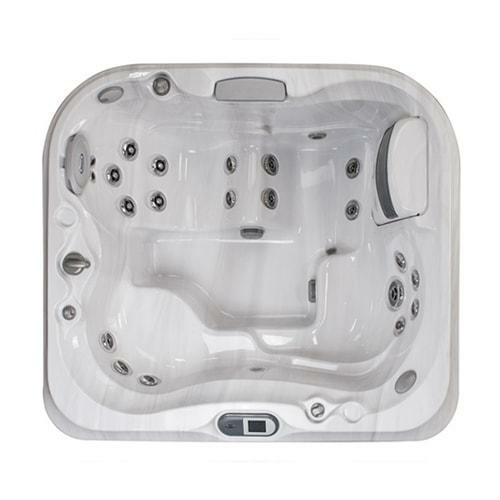 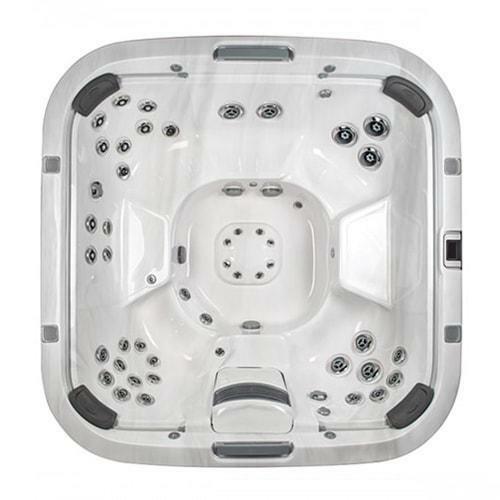 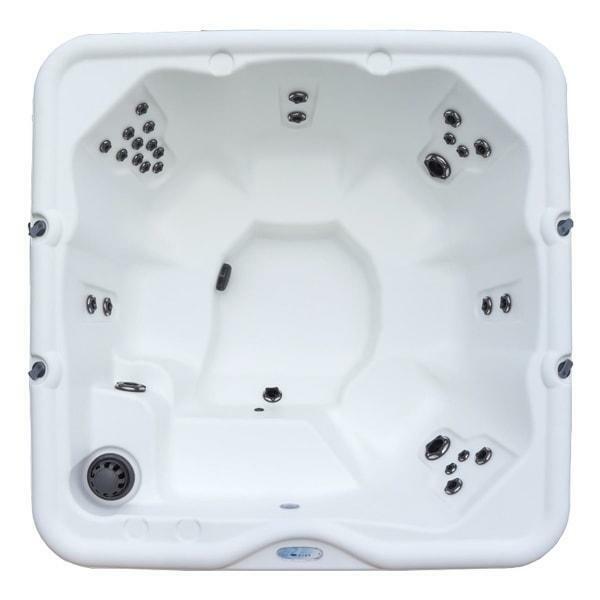 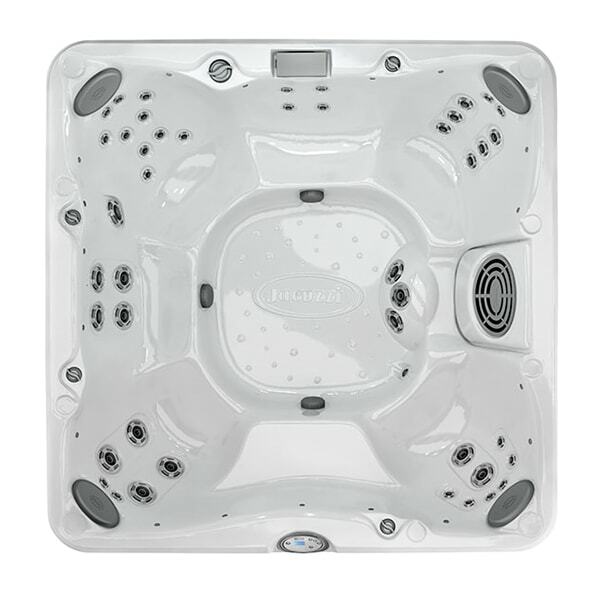 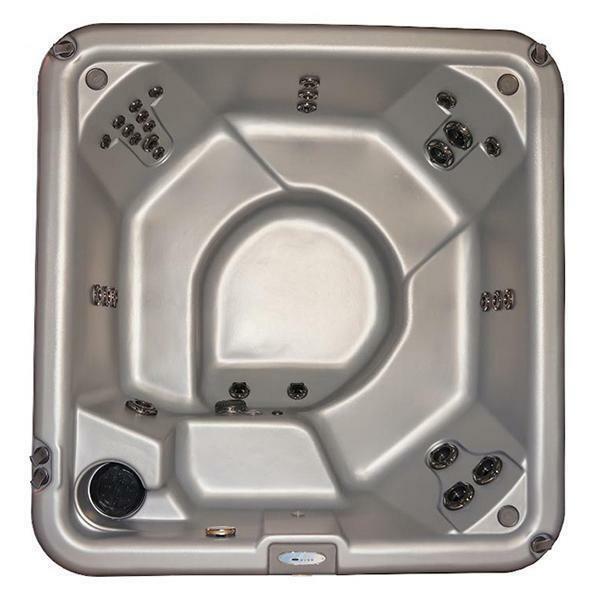 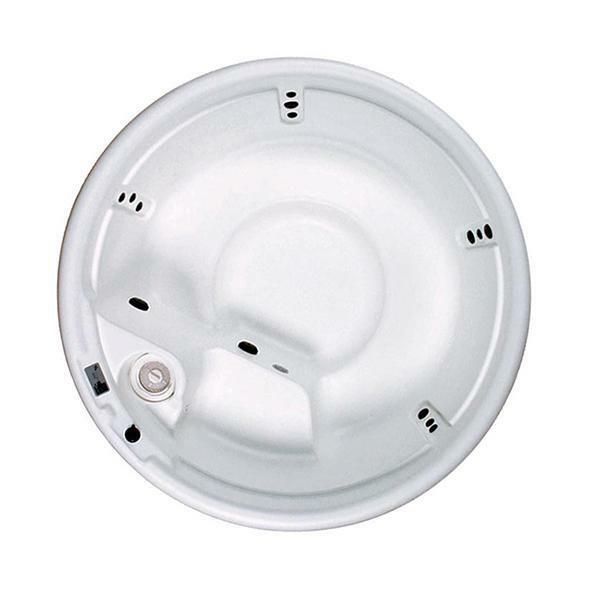 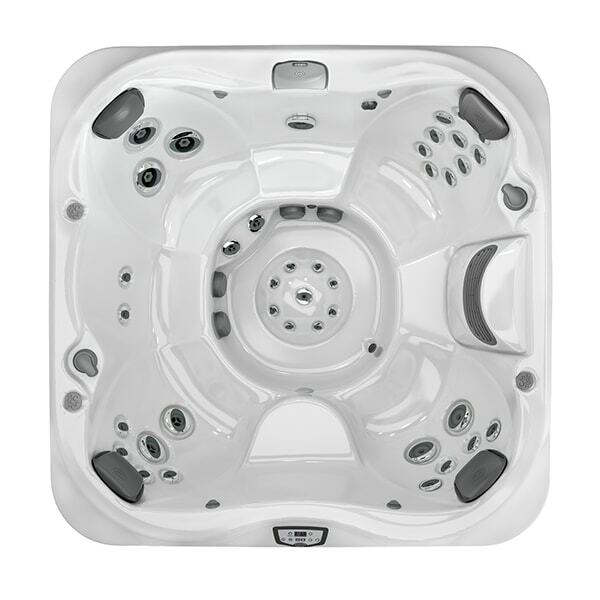 The Jacuzzi Brand is known throughout the industry for innovation and superiority. 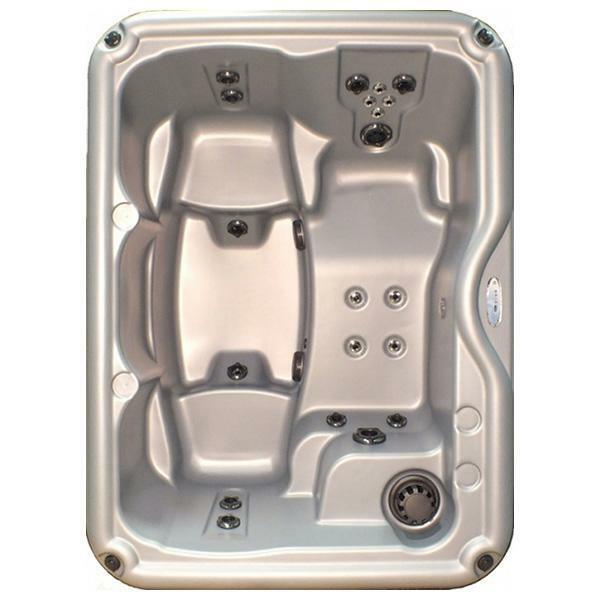 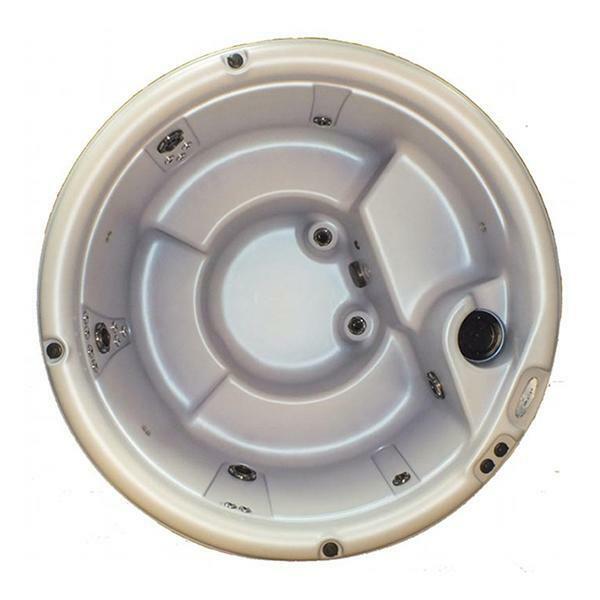 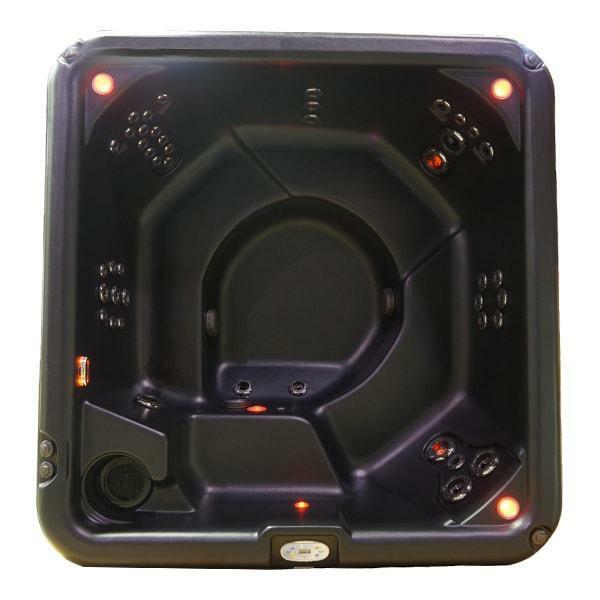 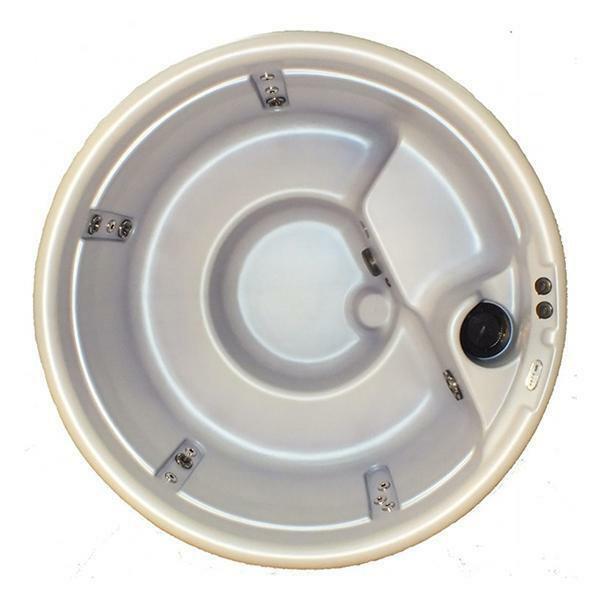 Advancements in hot tub technology have set the industry standard for quality. 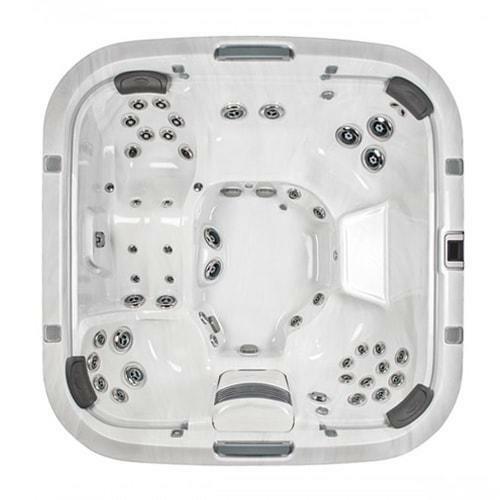 Jacuzzi® Hot Tubs are fully-equipped with modern features such as PowerPro™ Jets, the CLEARRAY® Purification System, PowerPro™ Therapy Seats, and so much more. 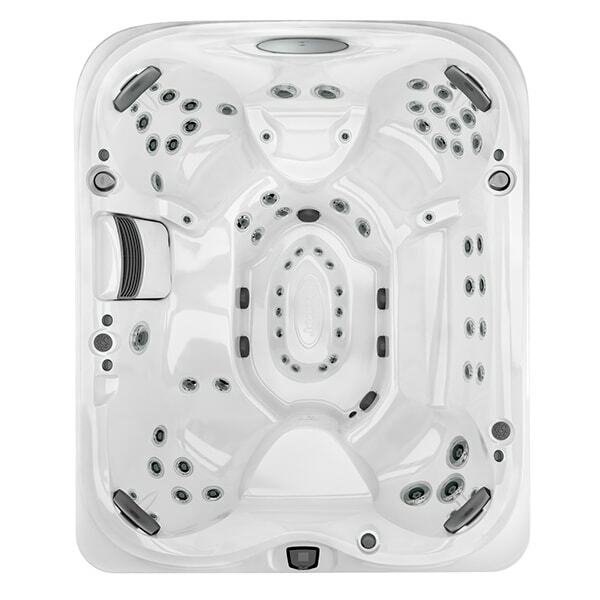 For over 60 years, Jacuzzi has pioneered the modern spa industry, setting an example for the rest to follow. 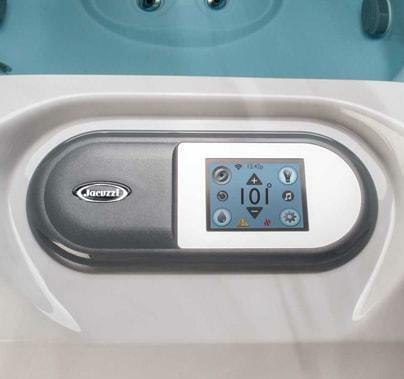 Welcome to the future of water-based healing and rejuvenation. 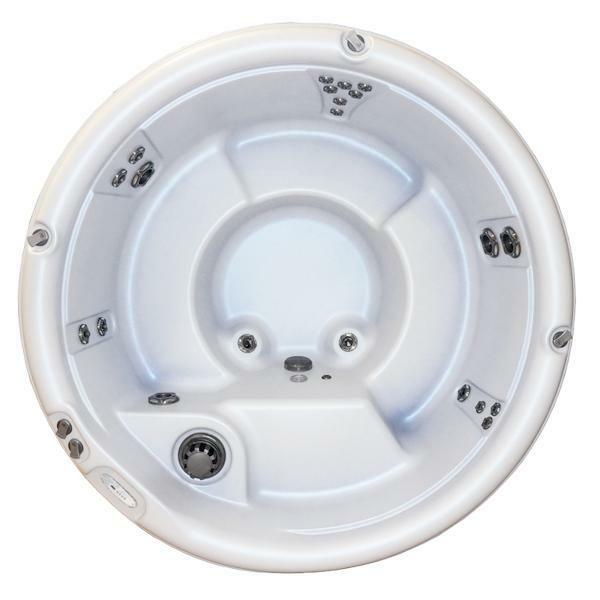 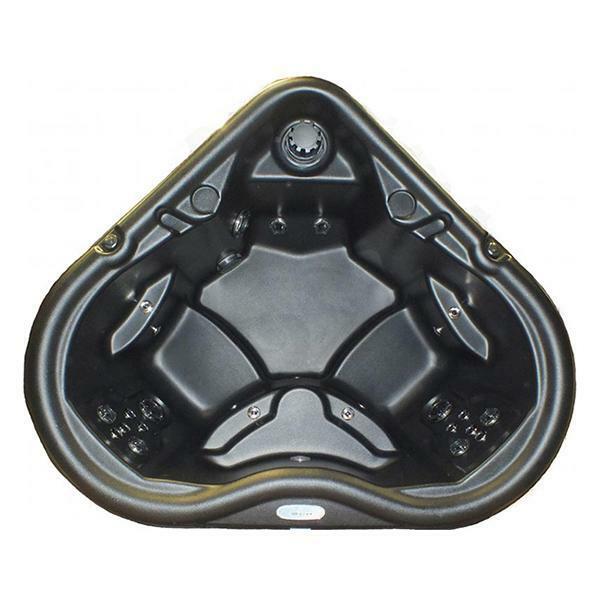 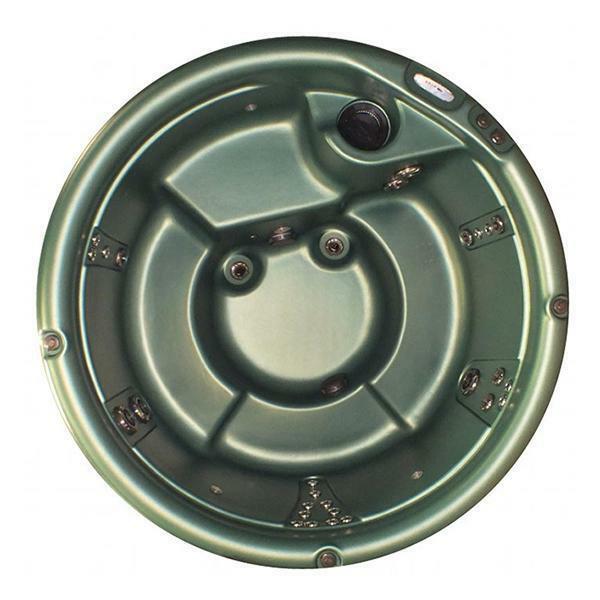 Nordic Hot Tubs™ are manufactured and designed to offer users the best experience in hydrotherapy. 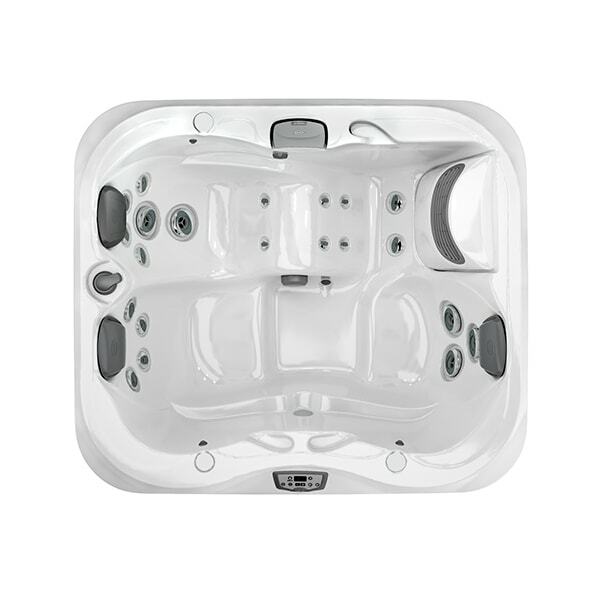 From powerful jets and ergonomic seating, to user-friendly control systems and crystal-clear water thanks to innovative purification systems that simply won’t quit. 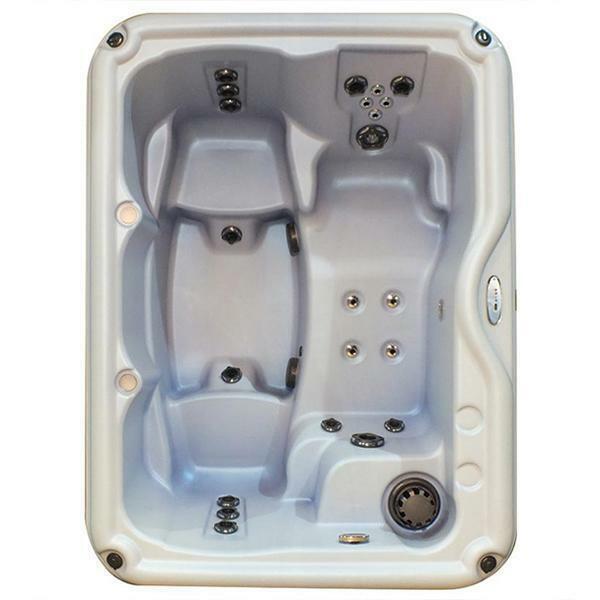 An investment in a Nordic Hot Tubs™ spa is truly an investment in yourself, and your backyard too! 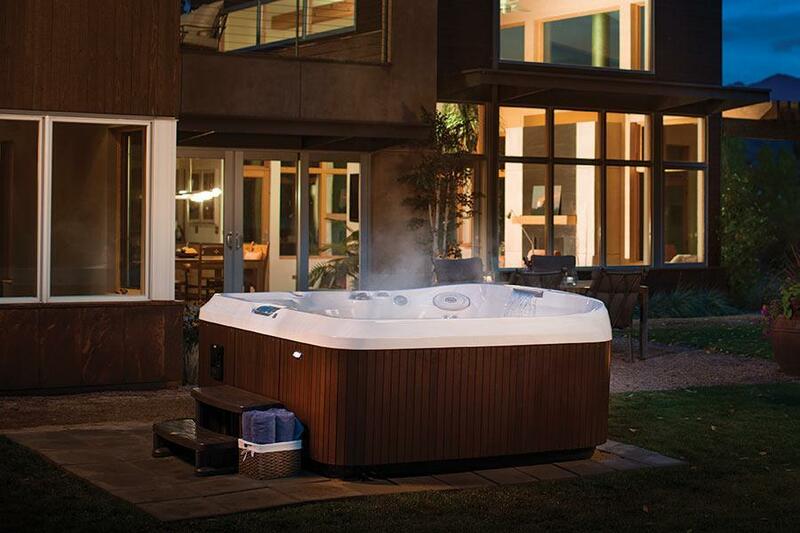 Take your backyard to the next level of luxury. 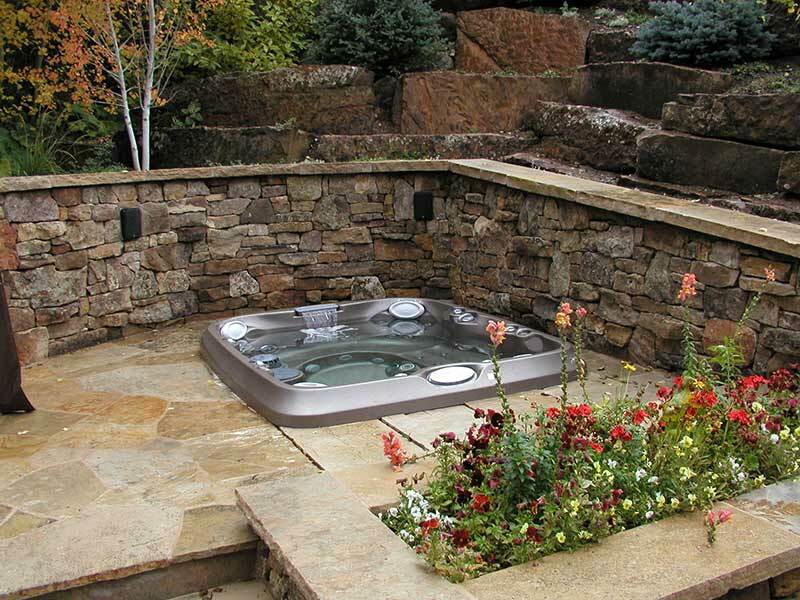 The installation of a pool or swim spa can truly revolutionize the way you use your outdoor space. 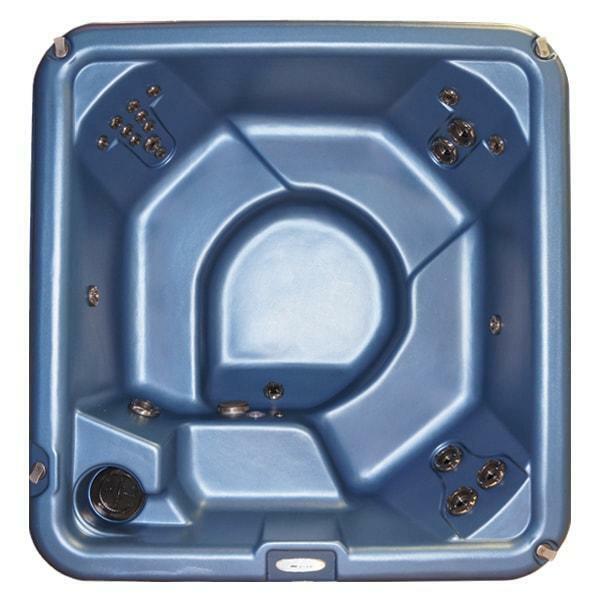 Whether you create a stunning landscape design around your San Juan in-ground pool or accessorize your Swim n’ Play above-ground pool with the latest in backyard fun, you can enjoy endless hours of family fun – right in the comfort of your outdoor oasis! 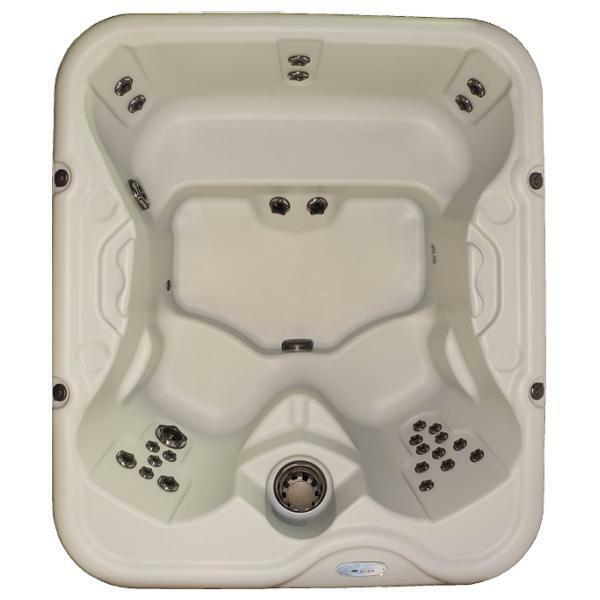 On the other hand, if you’re looking to create a water-based exercise area, a Bahama Spas swim spa might just be the answer for you! 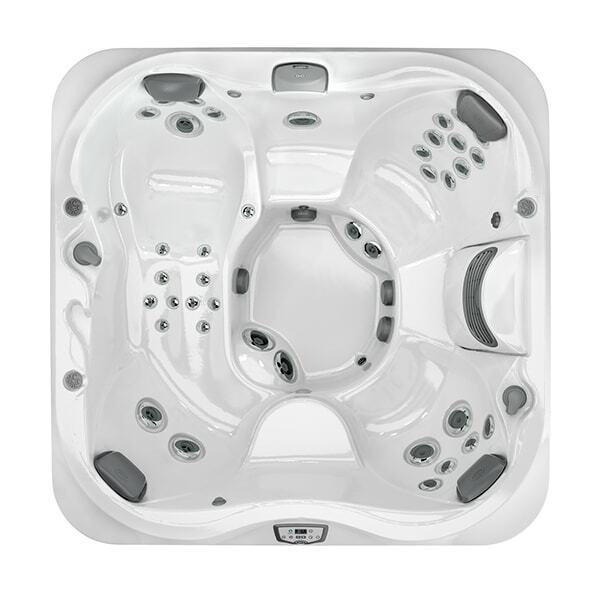 There’s only one way to find out – browse our pools and swim spas online to get started! 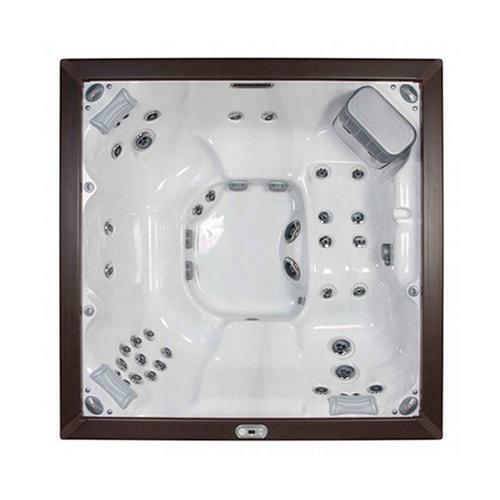 The finishing touches can truly complete the aesthetic of your home. 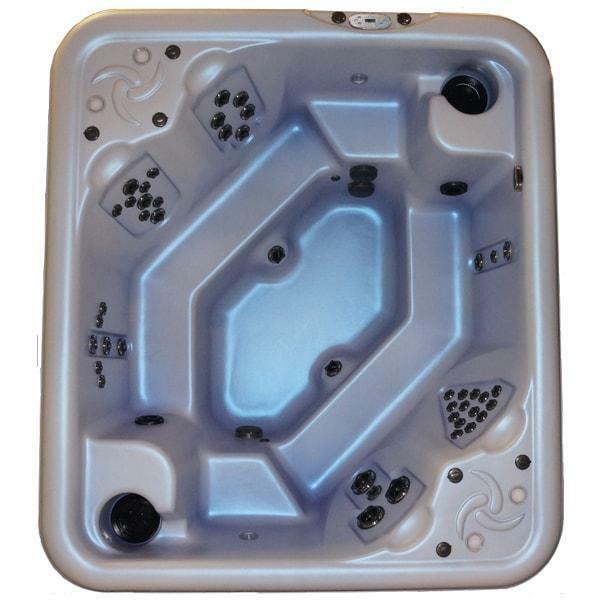 At Midnight Sun Pools n’ Spas, we have a wide selection of leisure products that can transform the way you use your backyard, recreation room, game room, living room, and home as a whole. 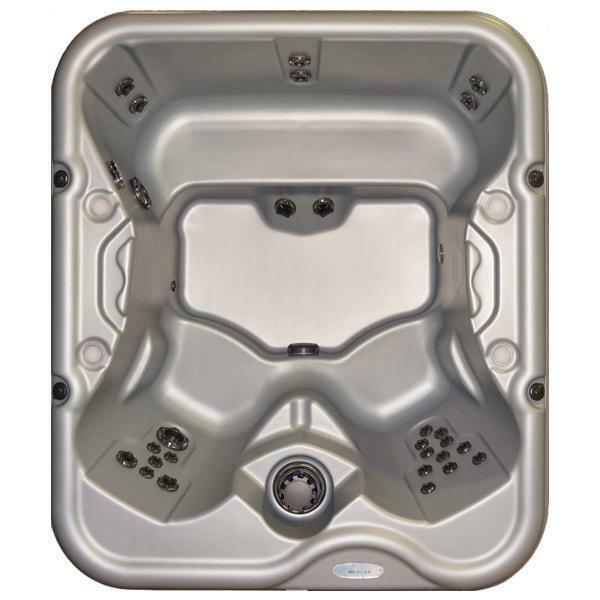 Shop from industry-leading home leisure brands such as Finnleo® Saunas, Brunswick Billiards Tables, Visscher Gazebos, Carolina Casual Inc. Patio Furniture, Zen Awakening Massage Chairs, and Covana Hot Tub Covers. 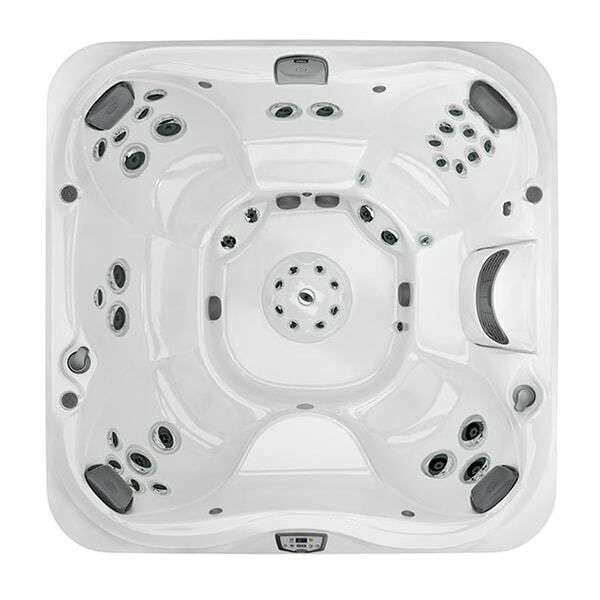 To learn more about these fabulous, high-quality products, you can visit one of our two locations. 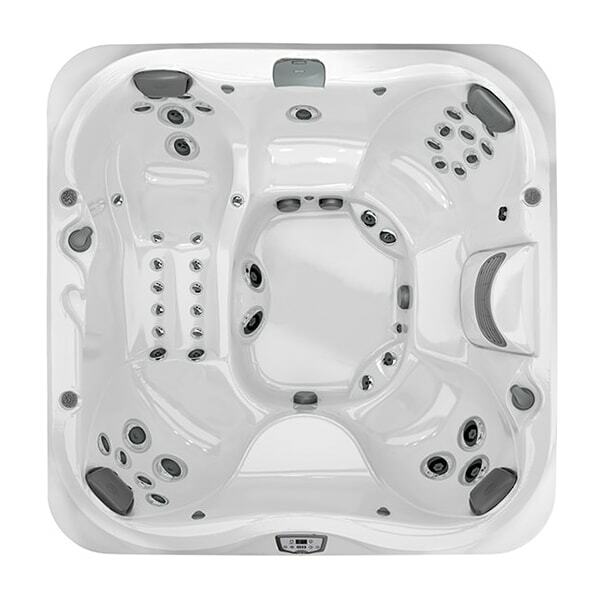 We have many leisure products on-display and in-stock. 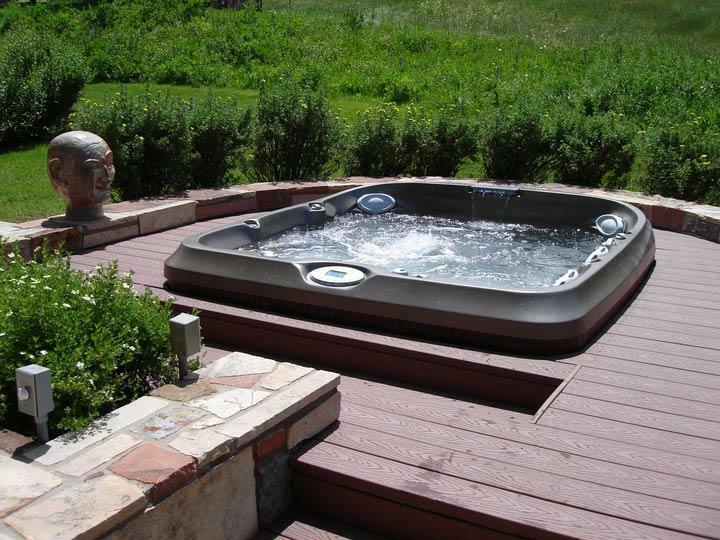 Our experts at Midnight Sun Pools n’ Spas have transformed many backyards with the addition of a hot tub. 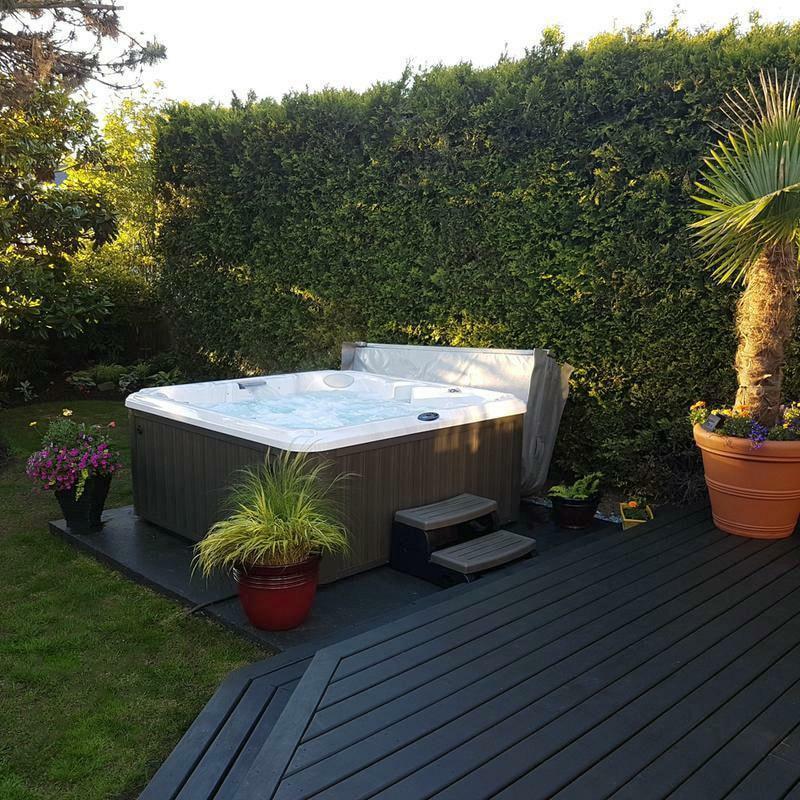 Browse through our online installation gallery and gain inspiration for your outdoor space. 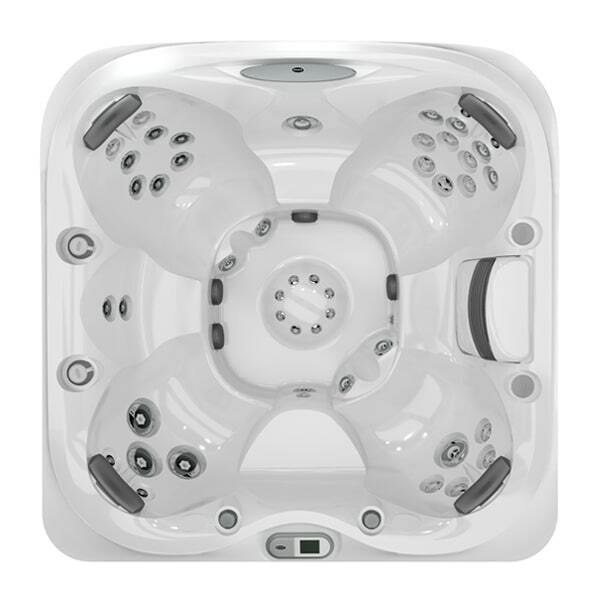 Our spas are equipped with many modern features than can benefit you in many ways. 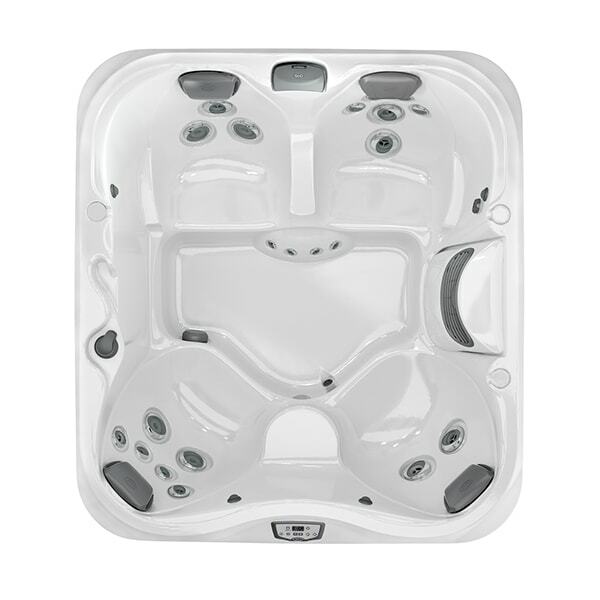 Let’s take a look at the many reasons why you should invest in a hot tub. 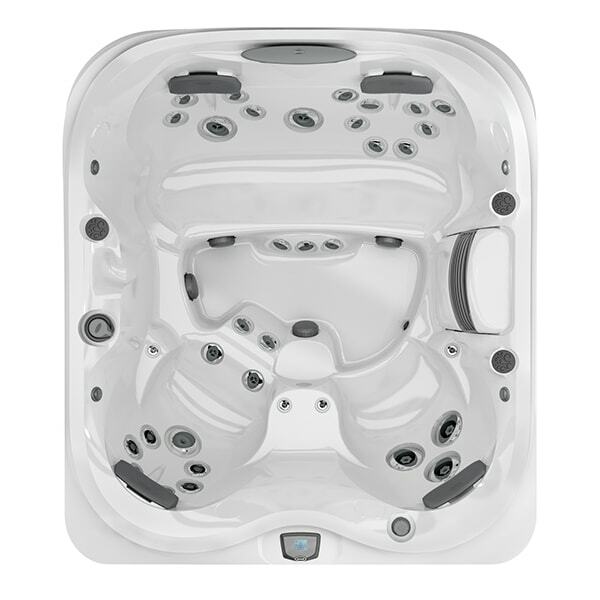 Water-based therapeutic techniques can help improve your health and overall quality of living. 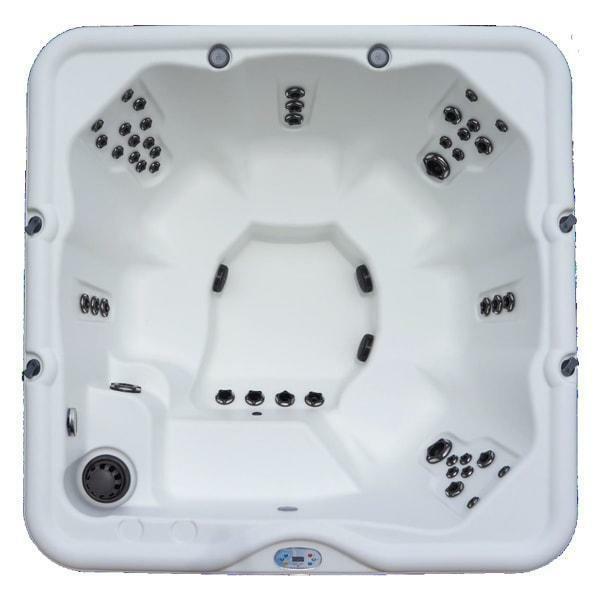 Learn more about the wonderful benefits of aromatherapy, chromatherapy, reflexology, and hydrotherapy. 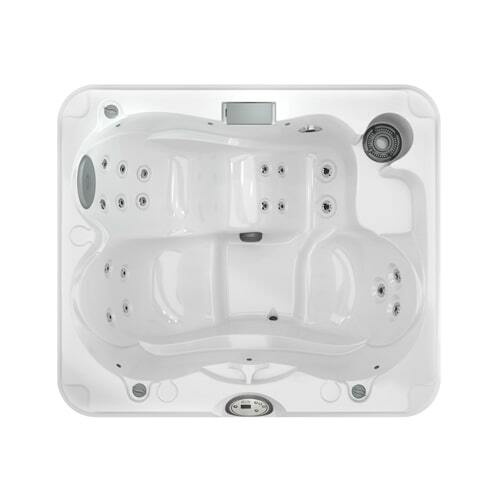 After all your hard work throughout the day, you deserve to come home and relax. 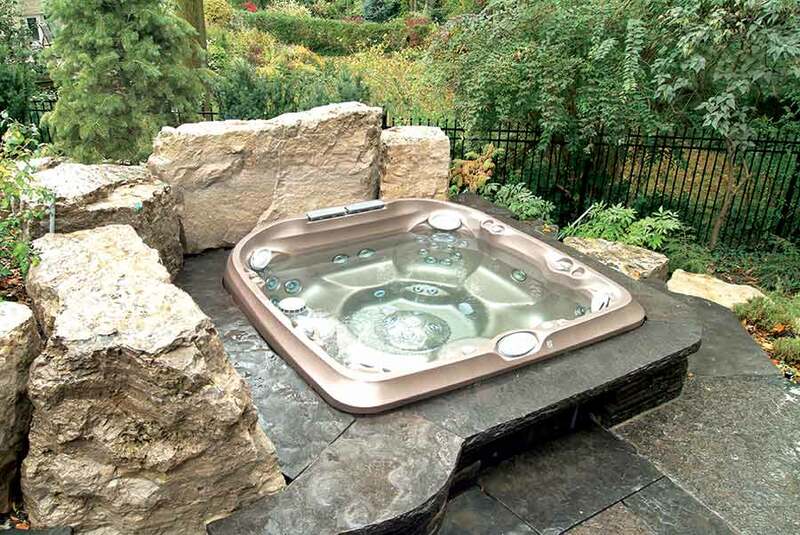 An outdoor hot tub can motivate you to transform your backyard and turn it into something that is truly magical. 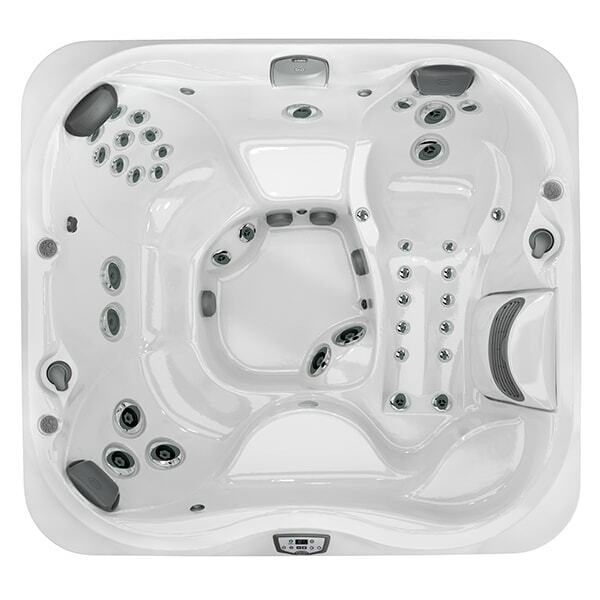 Our brands are committed to modern technology and innovation. 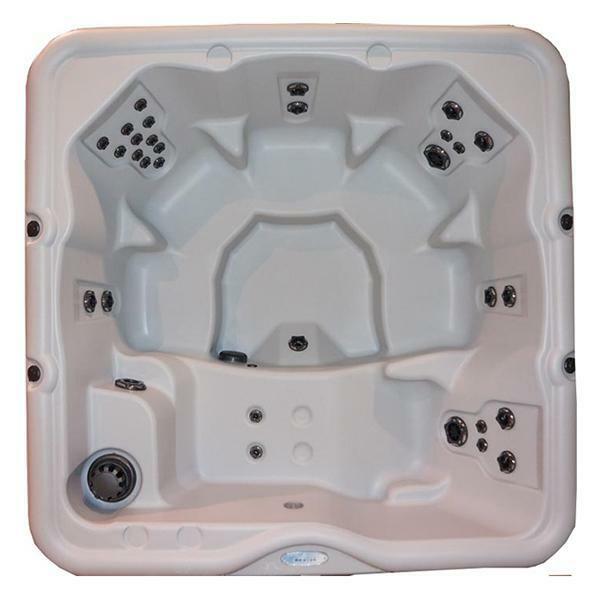 This is undoubtedly shown through features like ergonomic seats, powerful jets, LED-lighting, and advanced purification systems. 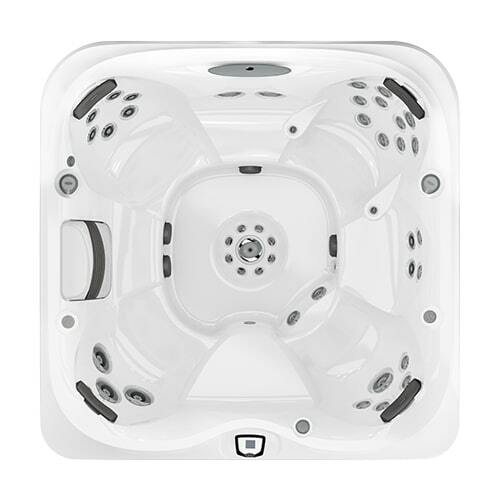 At Midnight Sun Pools n’ Spas, we value your happiness. 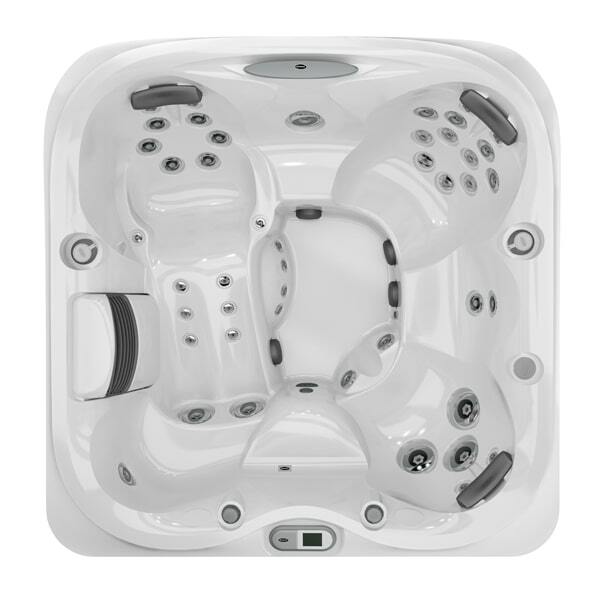 Each customer who walks through our front door is looking for a solution. 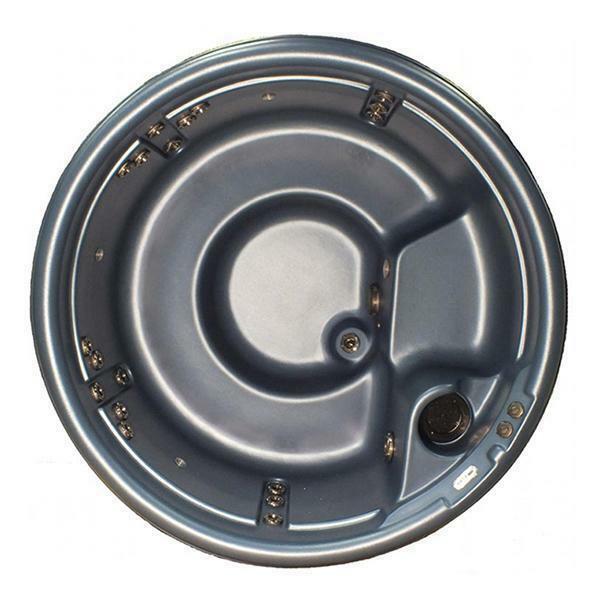 We’re dedicated to having the answer – every time. 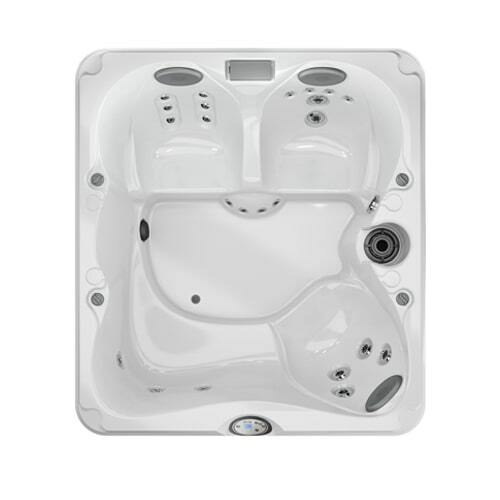 Whether you’re looking to equip your home with modern systems geared towards rest and relaxation, or if you’re in need of repair or maintenance solutions, we have what you’re looking for. 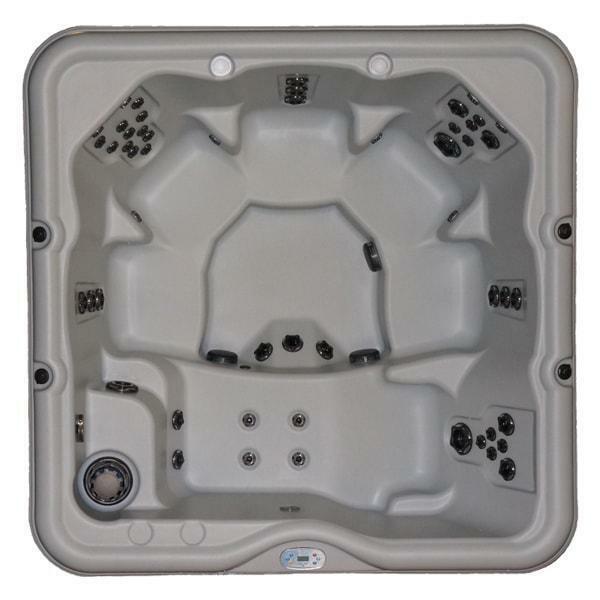 We have a vast lineup of hot tubs, pools, swim spas, saunas, billiards tables, gazebos, patio furniture, massage chairs, hot tub covers, and so much more. 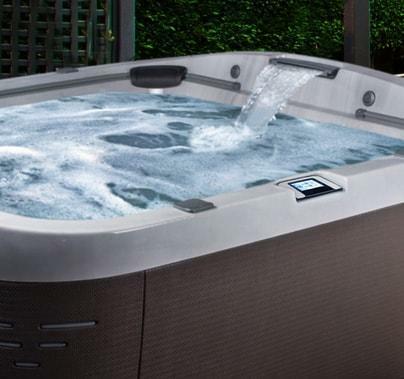 Visit one of our two Minnesota backyard living dealerships in Bemidji or Brainerd to shop industry-leading brands like Jacuzzi® Hot Tubs, Nordic Hot Tubs™, Finnleo®, Bahama Spas, Swim n’ Play, Visscher, Zen Awakening, Carolina Casual Inc., and so much more. 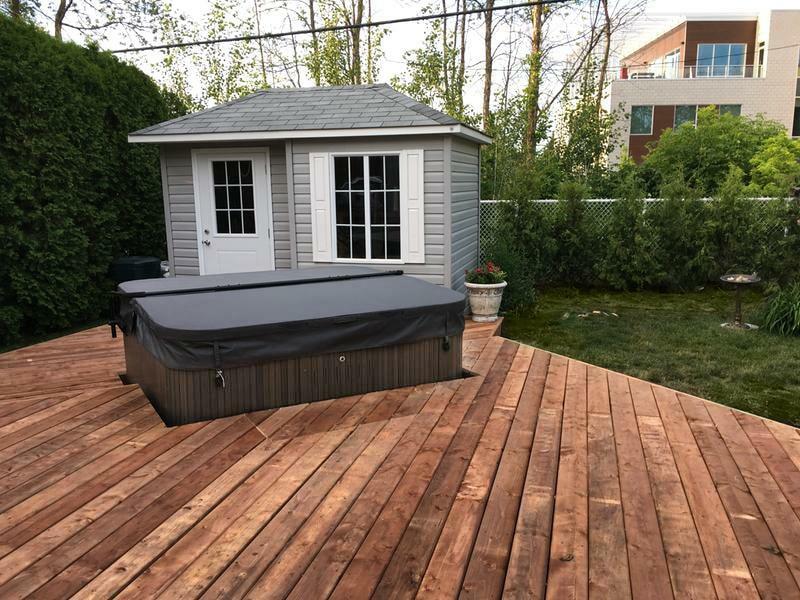 With help from our team of backyard specialists, we can help you fall in love with your home all over again. 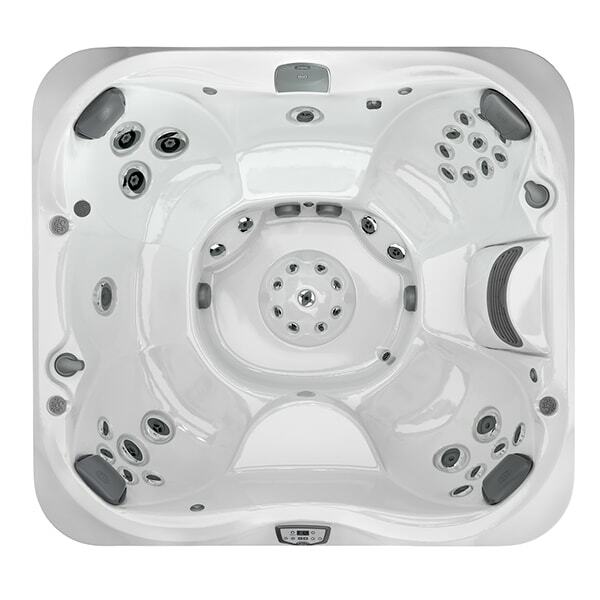 in need of spa repair or you’re simply looking for a new one, feel free to contact us. 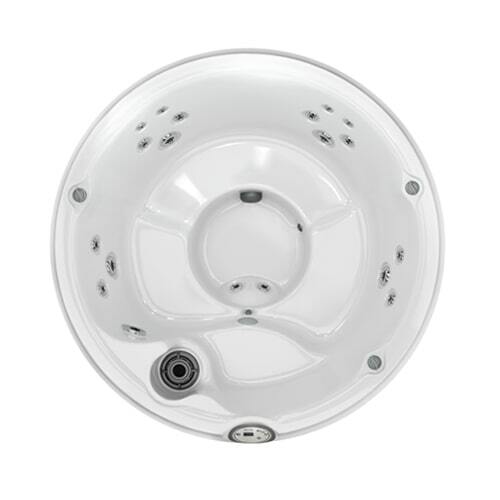 We’re more than happy to help!